If you’re a dedicated cord-cutter or a rural viewer without reliable cable, on-demand access to your favorite network shows can be a pain to find. Sure, a quality HDTV antenna is a great way to get local programming for many, but who has the patience to rearrange their schedules for appointment viewing in the streaming era? Thankfully a whole new generation of over-the-air (OTA) DVRs has emerged to solve this problem, including Amazon’s own Fire TV Recast. 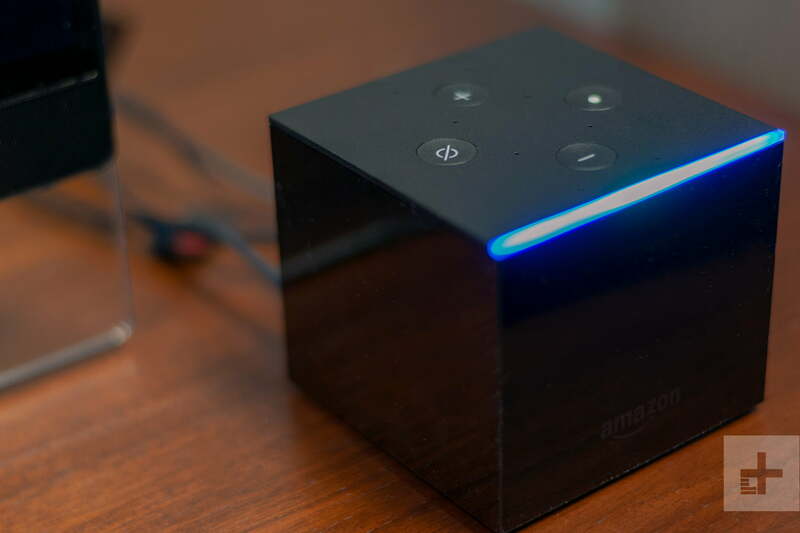 A simple black box that connects to your home network, the Fire TV Recast DVR delivers your local on-demand programming inside Amazon’s popular Fire TV ecosystem, all but guaranteeing users will never miss their favorite local broadcasts again. We spent a few weeks putting it through its paces and came away impressed. Before you add the Recast to your Amazon shopping cart, it’s worth noting that to use Amazon’s latest device, you’ll need some auxiliary items. First, you’ll need one of Amazon’s Fire TV streamers (a Fire TV Stick, Cube, or a TV with Amazon’s interface built-in will do). Second, of course, you’ll need a quality HD antenna. You can purchase these items at relatively affordable prices (you can likely get both of them for under $50 total), but it’s worth noting that both are required to interface with the Fire TV Recast. Finally, this may seem obvious but not all viewers live in a location that’s able to receive over-the-air TV programming. If you’re unsure about your location, you can check your broadcast availability by visiting a site like Antennaweb.org. Once you’ve got all the gear you’ll need, the Fire TV Recast is remarkably easy to get up and running. Simply plug it into your router, attach your antenna’s coaxial cable, and plug in the included power cable. We tested the device in two locations, and in both instances, it took less than five minutes to set up — no fuss at all. Once the box is connected, simply make sure your Fire TV device(s) is on the same network. If it is, you’ll immediately notice a “DVR” tab appear on the top of your Fire TV’s menu list, as well as the option to navigate live TV channels from the home screen. Frankly, it’s rare that any piece of A/V gear is as easy to plug and play as this one. It’s also nice that you can place the Recast away from your TV, as long as it’s on the same network as your Fire TV device. This is in contrast to some competing OTA DVRs, such as TiVo’s Bolt, which plugs directly into your TV, meaning you’ll be limited as to where you can place your antenna. On the other hand, the Fire TV Recast is limited by the fact that it must be hardwired into an Ethernet port, so users should also keep this in mind. The Fire TV Recast comes in both 500GB ($230) and 1TB ($280) sizes, which works out to around 75 or 150 hours of programming, respectively. All shows are recorded at 720p at 60 frames per second, which is pretty good quality for an over-the-air DVR. Tablo‘s similarly priced OTA DVR tops out at 30 frames per second for 480i and 1080i content, and even Plex’s over the air DVR system (which requires added hardware) will only offer 60 frames per second with higher-end hardware like the Nvidia Shield TV. The Recast also supports 5.1 surround sound, so you’ll get immersive sound should you have a full surround system connected. It’s difficult to overstate just how simple and well-integrated the Fire TV Recast’s interface is into the overall Fire TV menu; it really feels like a well-designed addition to the Fire TV world, rather than an afterthought meant to appease cord cutters and rural viewers. 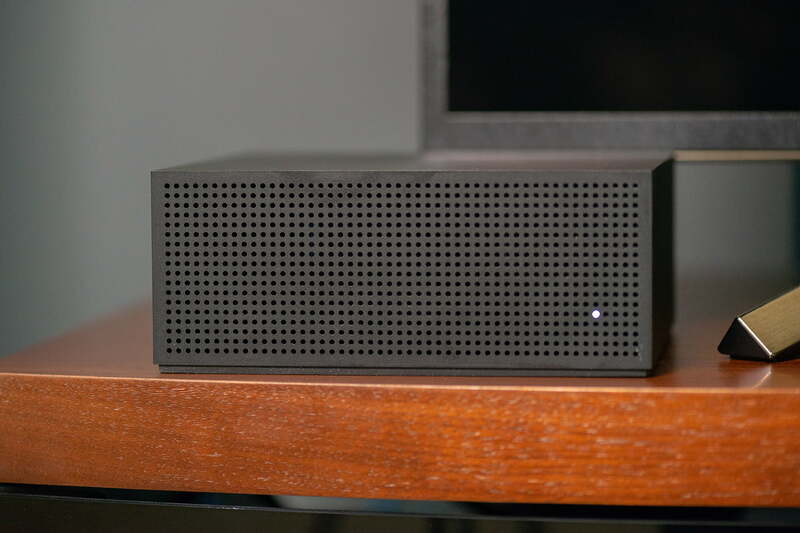 Quite frankly, adding the live TV component to Fire TV makes these streaming devices more compelling than ever, and we wish this feature would be integrated into standalone Fire TV models like the Fire TV Cube. As it is, finding, recording, and simply enjoying broadcast programming is easy and intuitive. Once you’ve selected the new DVR section in your Fire TV’s menu, you can quickly scroll between different TV channels to watch live. If you find a show you want to record, simply press the menu button and choose the “record” option. Once done, the Fire TV Recast will ask if you want to record just this episode or the entire series, making it extremely easy to always have the latest episode of your favorite show on demand. You can also record up to two programs in real-time — a nice touch. 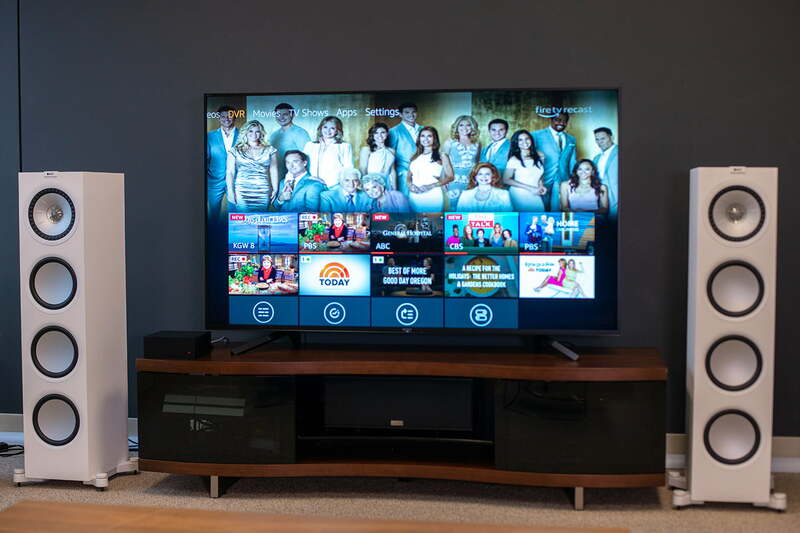 In comparison, Tablo’s two Dual models also offer two TV tuners, while the Tablo Four offers four, as does TiVo’s Bolt. Some might say that only offering two tuners makes the Fire TV Recast a bit of a lightweight compared to TiVo and higher end Tablo models, but we’ve got to be honest: At no point in the testing period did we find it a hindrance to saving our favorite shows. The Fire TV Recast will automatically start deleting older content when it reaches its hard drive limit, but you can manually tell it which recordings you don’t want to delete. Perhaps the biggest omission in the Fire TV is the lack of ability to skip ads — something TiVo and Tablo both offer. You can fast-forward in 30-second increments, but it won’t detect what is an ad, and what isn’t. 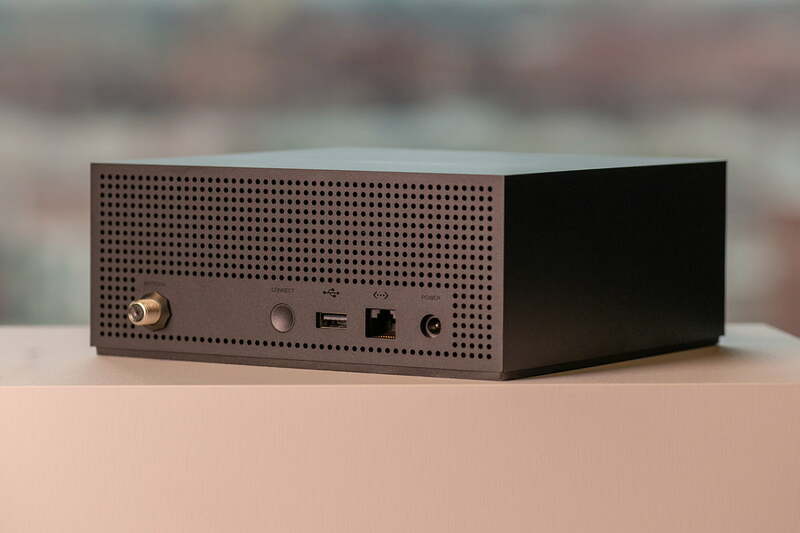 At $230 for the 500 gig model, the Fire TV Recast is a well-designed and cost-effective solution for easy access to on-demand local programming and network TV. The Recast works exactly as advertised, making it a great option for Fire TV fans in need of an over-the-air recording solution. 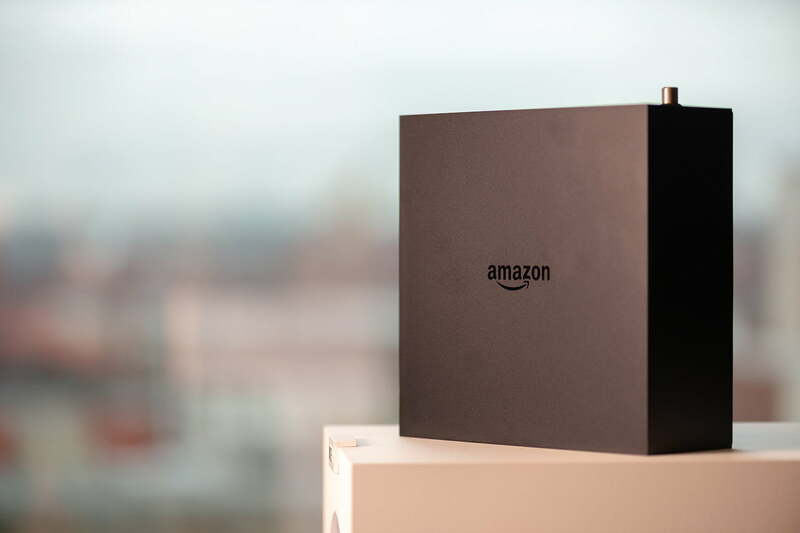 Paying up for at least a few on-demand streaming services like Netflix, Hulu, or Amazon Prime will be most effective for most users — after all, there’s little reason to have a Fire TV streaming device if you don’t stream TV. A combination of both options offers a great way to get a lot of quality programming, on-demand and at a low price.